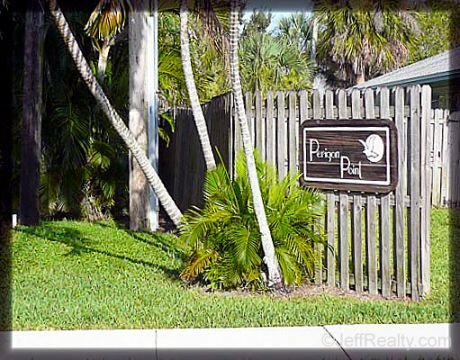 Perigon Point is one of the youngest communities with one of the best locations in Jupiter, FL. If you are looking for a waterfront property with easy access to the Loxahatchee River, in a serene environment, this is the neighborhood for you. Perigon Point boasts 29 beautiful, unique, custom built canal or riverfront houses built in 2005. These single family homes offer 3 to 6 bathrooms, 2 to 4 baths, many with private pools and private docks. Aside from getting the best view and easy access to the Loxahatchee River and to the Atlantic Ocean, Perigon Point’s location also provides its residents the advantage and convenience of being close to Jupiter’s A-rated schools, fine restaurants, shopping centers and sunny beaches. To add to the many wonderful ways that this community is unique to this error, Perigon Point does not have an HOA.